southern dairy | Badudets Everything Nice! Streetfood here in the Philippines can be found in every corner, with every variety you can think of. Streetfood is not just barbecue, we have isaw, betamax, bato, helmet, and more. Fried food such as tokneneng, calamares, hotdogs can also be bought in the street. Home cooked meals can also be found everywhere and not just at home. To say that Filipinos love streetfood is an understatement, street food is a way of life. Why do we love streetfood? It’s because it’s delicious, fast, affordable, and exciting. Oh yes, I get an instant high whenever I successfully pierced through that squid balls while it’s still immersed in the pan full of oil then dunk them in a spicy vinegar dip. 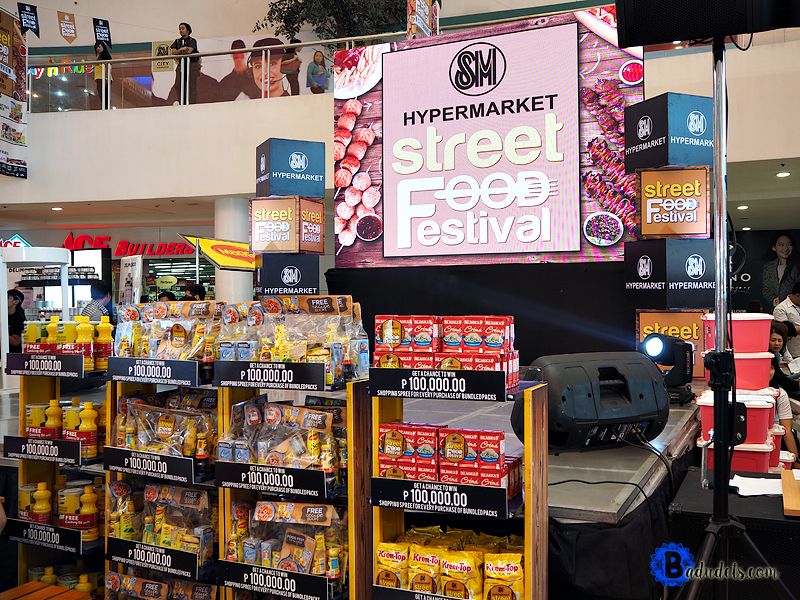 SM Hypermarket launched the Streetfood Festival 2016 to highlight the rich food culture of everyday Filipino food and highlights the talents of the people who make them.